SANTA FE, N.M., March 26, 2015 - - Architect and home builder Bob Kreger, president ofKreger Design Build, is now certified as both a PHIUS CPHC (Certified Passive House Consultant) and a PHIUS CPHB (Certified Passive House Builder). Kreger is one of only two people in New Mexico to attain both certifications and plans to provide New Mexicans more zero-energy homes that artfully incorporate the Passive House Standard. PHIUS stands for Passive House Institute US: www.PHIUS.org. Kreger has been quietly transforming his clients’ home building and living experiences for more than 30 years and is now poised to help make New Mexico a leader in the zero-energy home building industry. Kreger Design Build clients live in homes created with his performance-driven design concepts. Globally, millions of square feet are being built to the Passive Building Standard including single-family homes, multi-family structures and commercial buildings. 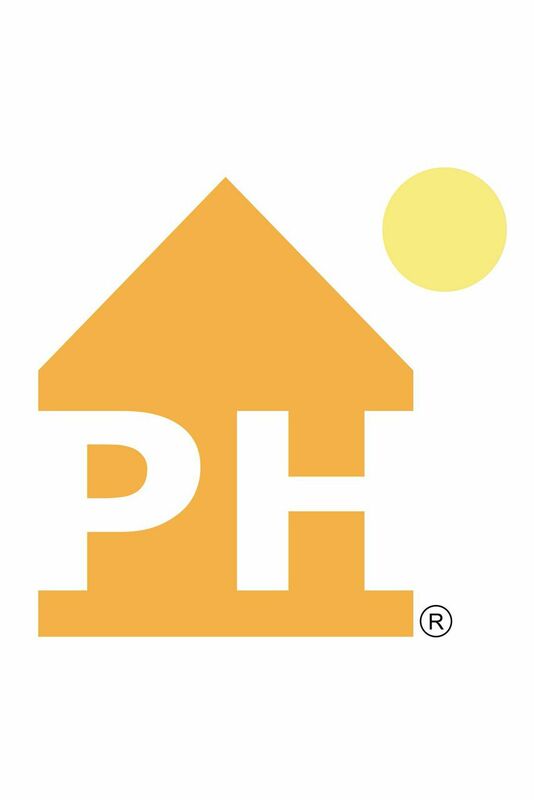 The Passive House Institute US (PHIUS) performs continuous research and development and is a leading authority on the subject of Passive House methodology, based on climate-specific design standards and rigorous training. Architect W. Robert (Bob) Kreger, AIA, specializes in high performance residential design build. He produced the first custom LEED Platinum home in the state of New Mexico in 2008. Headquartered in Santa Fe, Kreger Design Build was established in 2002 and recently certified with the Passive House Institute US as both a CPHC (Certified Passive Home Consultant) and a CPHB (Certified Passive House Builder). Bob Kreger is also a licensed New Mexico home builder, and has been recognized several times by the Haciendas Parade of Homes for green building. A Habitat for Humanity Hero, he was voted by his peers for launching the ongoing energy performance transformation in homes built by Santa Fe Habitat for Humanity. Kreger is also developing architecturally enhanced and insulated rainwater storage, called RainVessels, informed by the newly released WERS Standard (Water Efficiency Rating Score). Learn more: www.KregerDesignBuild.com www.Facebook.com/RainVessels www.PHIUS.org . 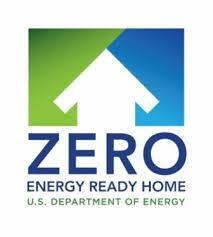 The Santa Fe home uses 80 percent less energy. It includes a 5,000-gallon rainwater collection system, and a solar system that provides hot water and radiant heat. A new single-family home in Santa Fe, N.M., is working toward the nation’s first home built to platinum status for the U.S. Green Building Council’s Leadership in Energy and Environmental Design (LEED) program. Santa Fe-based custom builder Kreger Design Build anticipates its 2,300-square-foot residence will receive the designation. The process can take up to a year from completion. Kreger also expects to receive Gold Certification from Build Green New Mexico. “We’re proving that homes can be built to very high green standards without sacrificing any of their beauty and comfort,” said architect Bob Kreger in New Mexico Business Weekly. He designed the pueblo-style home. According to the builder, the home uses 80 percent less energy than a conventional home of the same size. Its features include a 5,000-gallon rainwater collection system, and a solar system that provides hot water and radiant heat. Though the home is connected to the local utility grid, Kreger believes the solar collectors will produce more electricity than the homeowners will use during certain times of the year. The meter will actually spin backward. The home will be open to the public Aug. 22-24 as part of the Santa Fe Area Homebuilders Parade of Homes. Visit www.santafehometour.com for details.